Our elite-class service and the level of care we bestow on our clients set us apart. We have an ingrained passion for our local area, strong ties to our community and an intimate understanding of our market. Were committed to clever, cost effective marketing tailored specifically for you. Our results speak for themselves and what we receive is a true testament to the dedication we show our clients. 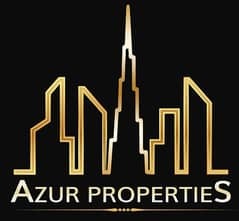 At Azur Properties, we make the rental experience for both property owners and tenants enjoyable.